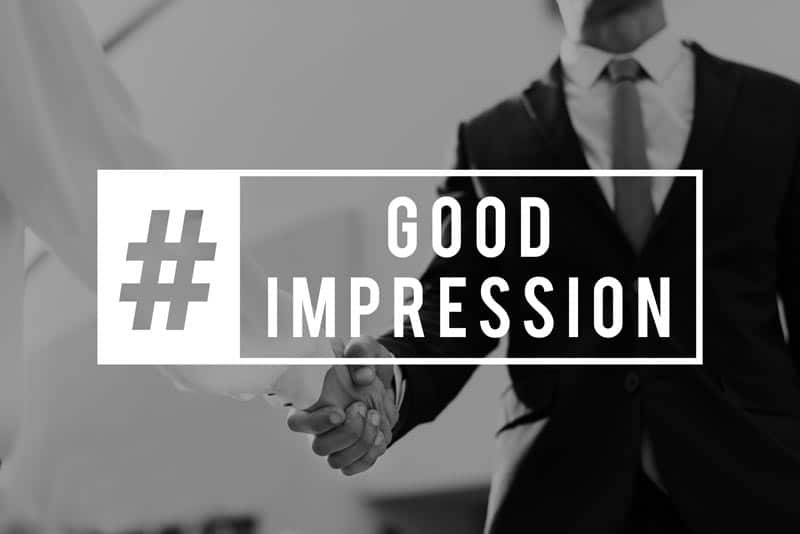 From Fred's Desk: Make a Good First Impression - Ledge Inc.
Parents always tried to teach their kids the importance of making a good first impression. As we got older and began dating and then went on job interviews, making a good first impression became very important. Doing some back-ground work to know what people liked or didn’t is helpful. Equally important is being clean, appropriately dressed and on time. In business, the importance of this concept is equally important. All of us are always on the look-out for new business/customers. Our sales personnel are experienced and professional at making a good first impression. But, it cannot end there. Making a good first impression needs to continue thru delivery, application and invoicing of that first order. Most companies go all out to welcome new customers. But, when the first order comes, it’s placed in the pool with all the other orders and gets very little or no special treatment. Worse, when there are problems they are handled in the traditional complaint process. There is no sense of urgency. The attitude of the organization is that we will eventually get things right. The result, not a good first impression for a new customer. What is needed is a Process to manage new customers, the whole way thru delivery, application and problem resolutions. This may require a team or project manager to see the experience to completion. Consider developing a check list to gather needed information. This should include: specifications involved, purpose/function of the part or process, important features, delivery and shipping requirements, packaging and preservation requirements, labeling and paperwork, first article inspections and certifications. And make sure the parts are clean and delivered on time. Document and learn from any problems and improve the process. We need to remember the lessons from our parents also apply to business. Does your company need to implement or refine your customer management process? Contact Ledge today for assistance.